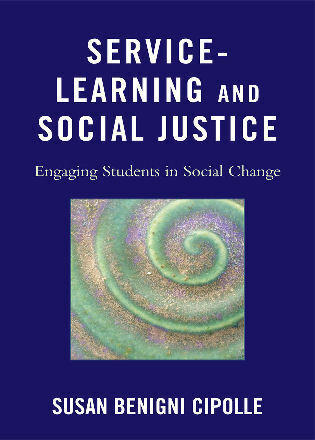 Amanda M. Rudolph is associate professor at Stephen F. Austin State University in Texas. 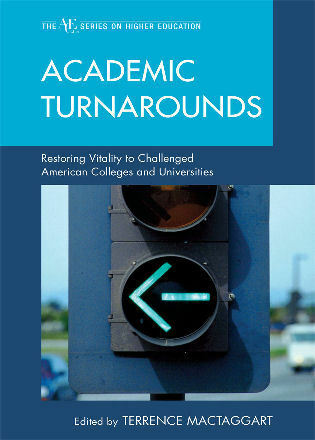 She is currently serving as associate dean for accreditation, assessment and curriculum. 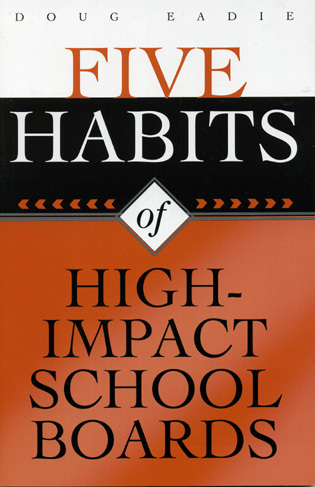 This book had me hooked from the first few pages. 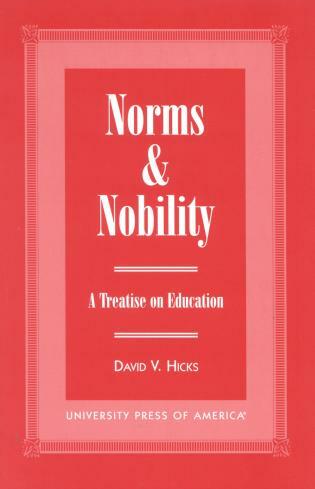 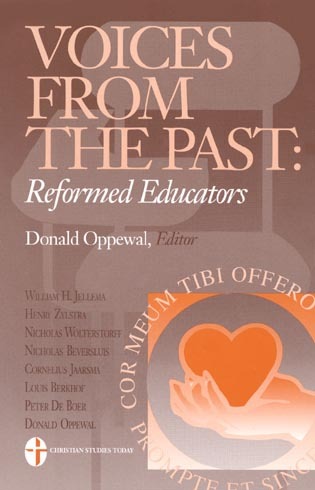 This authentic text presents thought-provoking questions that require concerted effort on all of our parts to resolve. 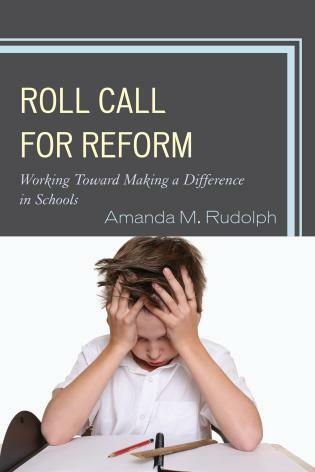 How do we support classroom teachers to 'become champions of systematic educational reform' (Rudolph, 2012, p.3) when their daily schedule often prevents this? 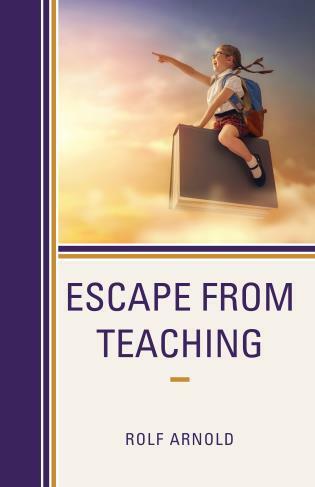 How do higher education faculty, who are engaging in research but are often removed from the actual classroom, make their findings practical and involve the classroom teacher in the process? 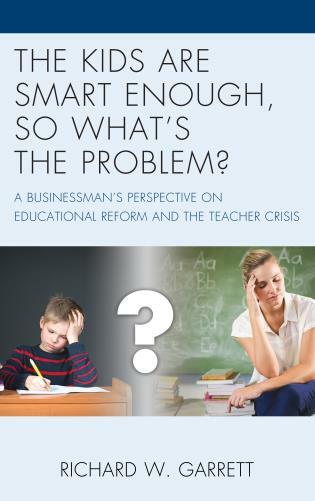 Dr. Rudolph examines these tough questions and offers substantial possibilities for effecting educational change. 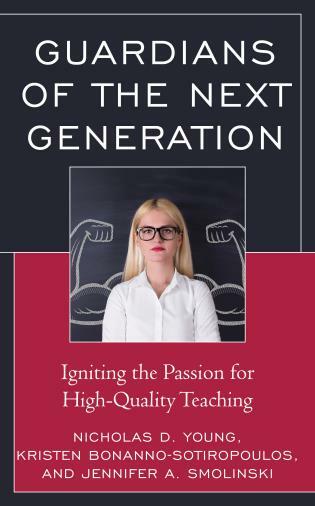 Dr. Rudoph's insightful summary of the unique challenges PK-12 classroom teachers face is refreshing. 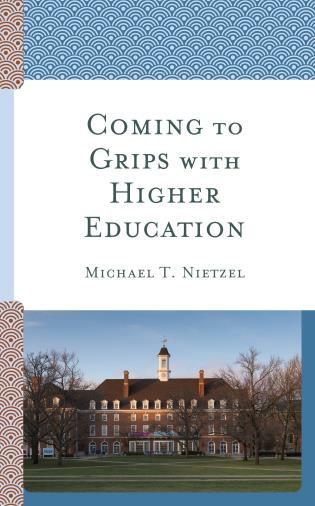 Highlighting the paths to reconciling these challenges in authentic partnerships with higher education institutions gives optimistic perspective and a call to action for all of us. 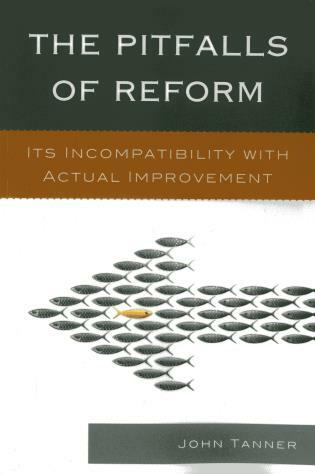 Change and reform are two of the strongest words in our lexicon, but we often toss them out as if they were answers rather than ideas. 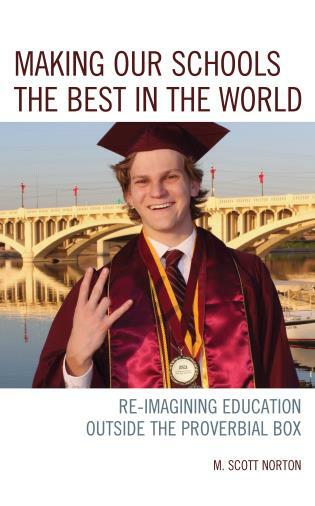 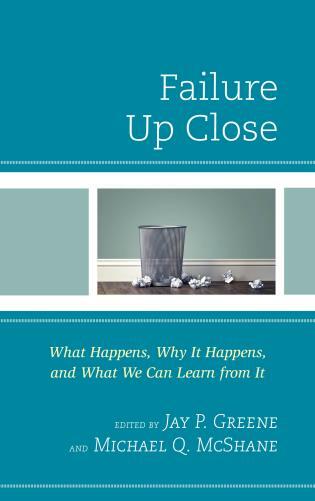 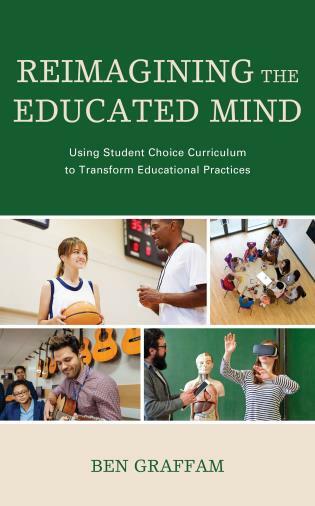 Dr. Rudolph has provided a thorough and thoughtful examination of what those ideas look like from a wide range of perspectives and with a clear lens of reflective thought. 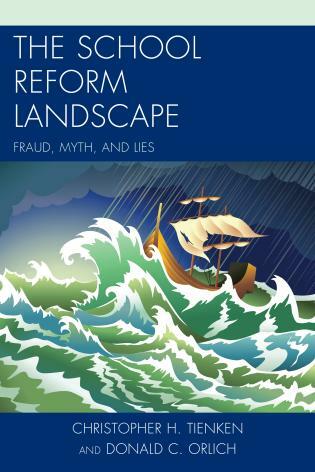 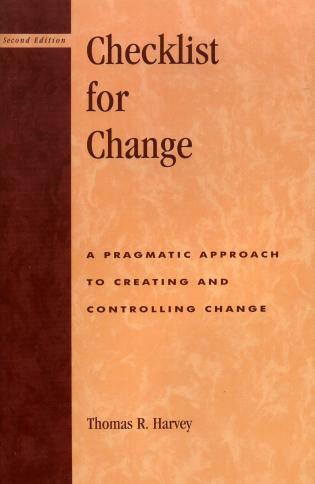 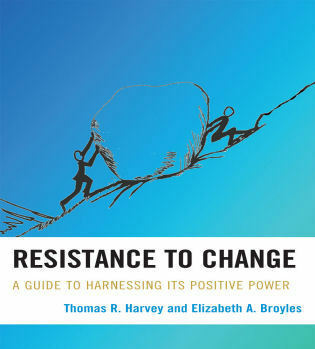 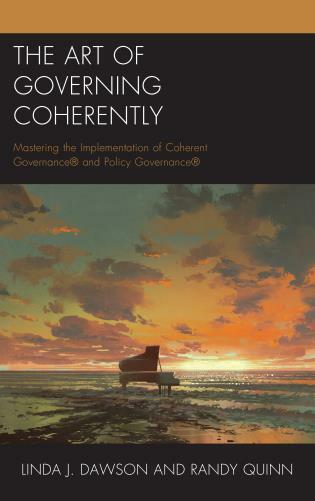 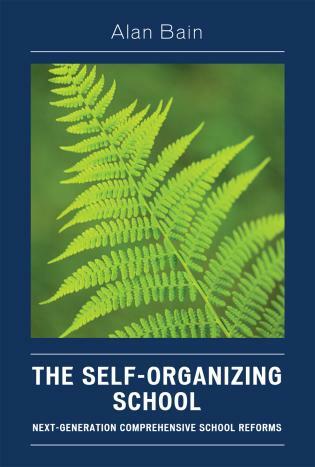 I would recommend the volume to anyone in positions of academic leadership and, especially in my own case, for anyone teaching a change course. 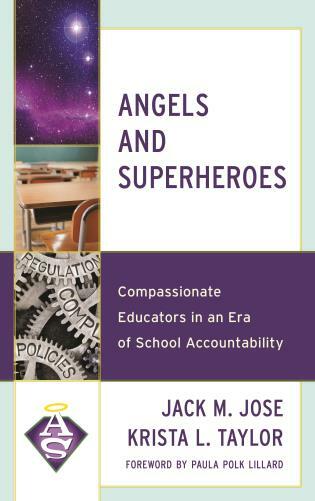 This is a super addition to any comprehensive library! 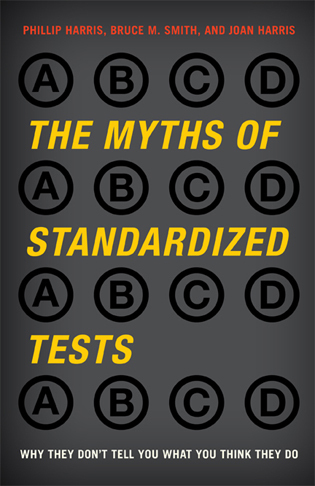 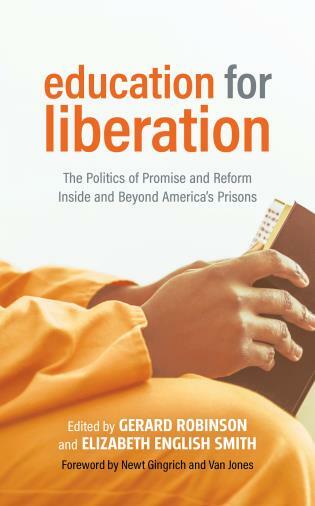 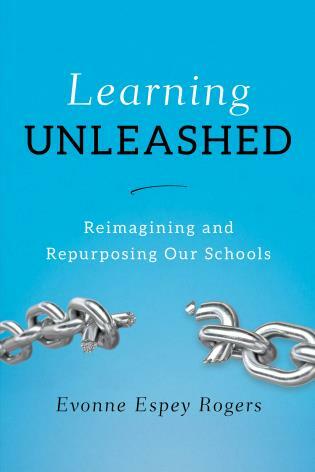 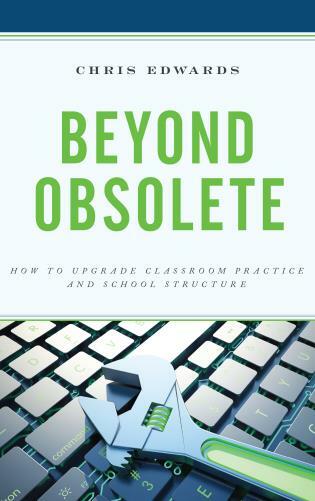 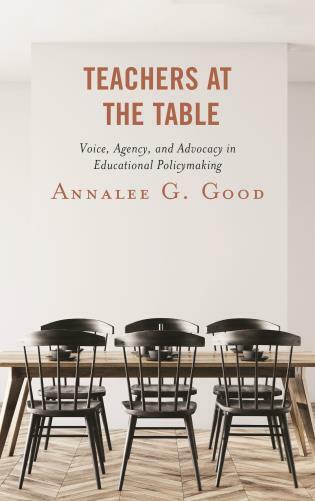 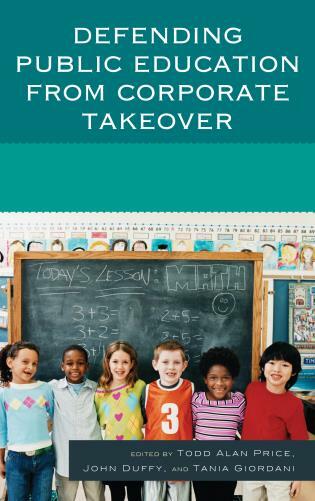 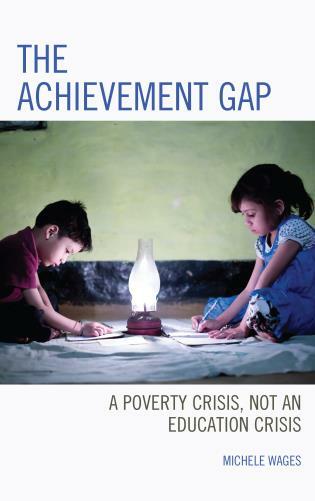 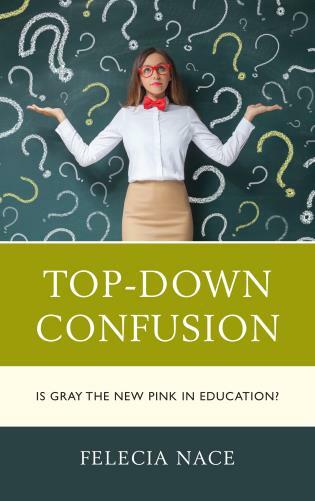 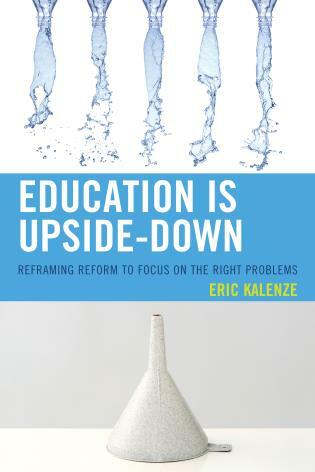 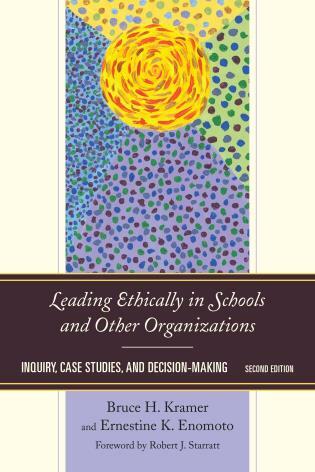 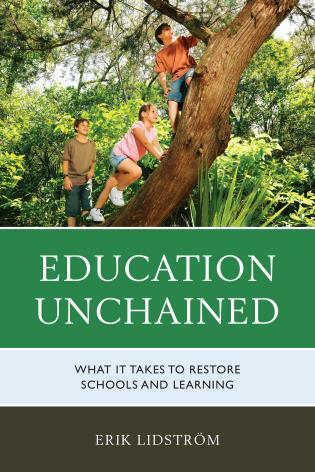 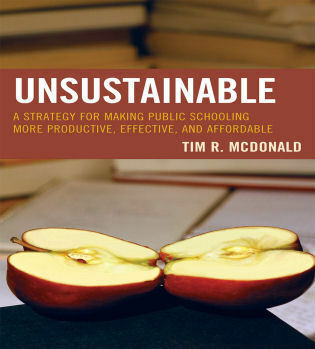 This book explores the parallel issues for public school and higher education teachers as well as the different challenges they both face as they work toward systemic school change. 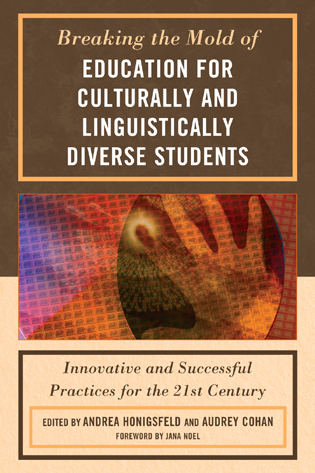 The book includes narratives in each chapter depicting culture and environment of the different positions. 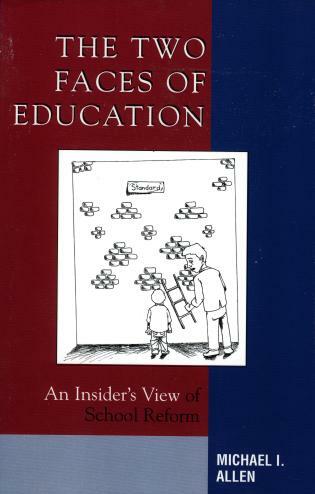 Barriers and obstacles to educational reform specific to that environment as well as the unique strengths are discussed for each perspective. 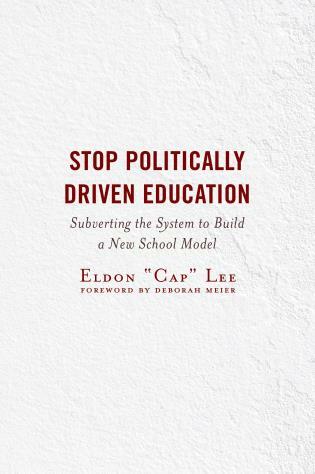 Ultimately, educational reform will need to be sustained in higher education in order to support systemic reform of the P-12 schools.